Minister for Defence Marise Payne has announced the extension of the Department of Defence’s C1 satellite partnership with Optus. Optus has provided satellite communication services to Defence through the Optus C1 satellite and on-board Defence Payload System since 2003, and the extended partnership will go well into the next decade. Minister Payne said the satellite partnership will improve capacity for Australian Defence Force users. "Optus will reconfigure the C1 satellite to operate in an inclined orbit to reduce on‑board fuel usage and extend the life of the satellite as far as 2027. The existing agreement with Optus was due to expire in 2020 coinciding with the satellite’s anticipated end-of-life," Minister Payne said. 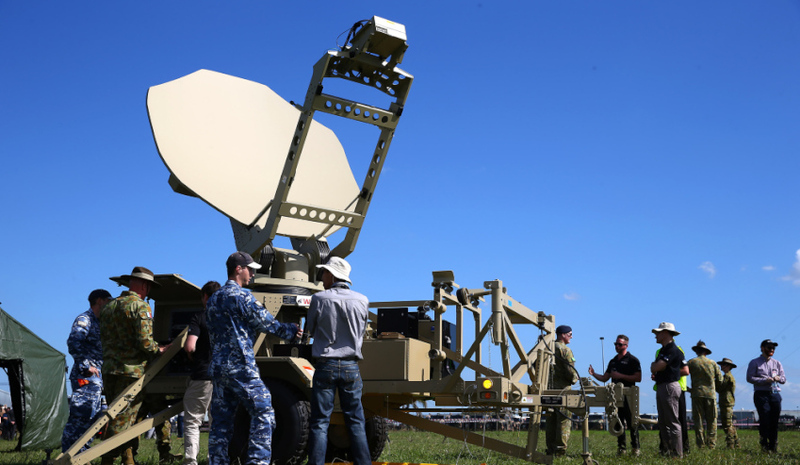 "The Optus C1 satellite partnership will provide Australian Defence Force users additional satellite communications capacity throughout Australia and the Asia-Pacific region. "The extended use of Optus C1 will preserve Australia’s orbital filing precedence and options to place future satellite communications capabilities within the region." Minister Payne said the extended arrangements with Optus provides Defence with prolonged capacity to continue to support Defence, other Australian government agencies and international partners. "The agreement assists Defence and the government to preserve Australia’s right to continue to operate in the radio-frequency spectrum from space until such a time as government elects an alternative course of action," she said. The total cost of the contract is approximately $40 million over the next 10 years, which includes the necessary preparation of ground infrastructure within Optus facilities at Belrose, NSW and Lockridge, WA as well as operating and sustainment costs associated with continued use of Optus C1. The Optus C1 is the Australian hotbird with 24 commercial Ku-band transponders operating in beams covering Australia, New Zealand, the nearby offshore islands, Papua New Guinea, Hawaii and south-east Asia.